My wife and I area avid eclipse chasers. One of the joys of seeking out total solar eclipses is their geographic dispersion: each total eclipse can be viewed only from a narrow band of land or sea whose swatch could cut across any corner of the globe. This means the dedicated eclipse junkie could, and eventually will, end up traveling to nearly any given remote spot on the planet. 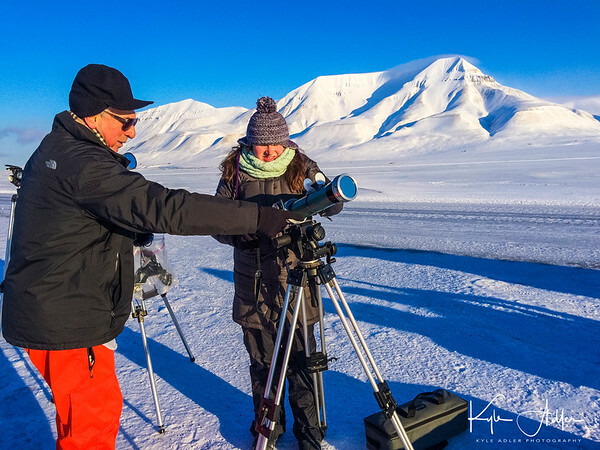 In March, 2015, we had the opportunity to observe and photograph a total solar eclipse in Longyearbyen, the only population center in Svalbard, the vast island in the Norwegian Arctic. This wonderful trip was conducted by A Classic Tour Collection (http://aclassictour.com/travel-company/), specialists in eclipse tours. 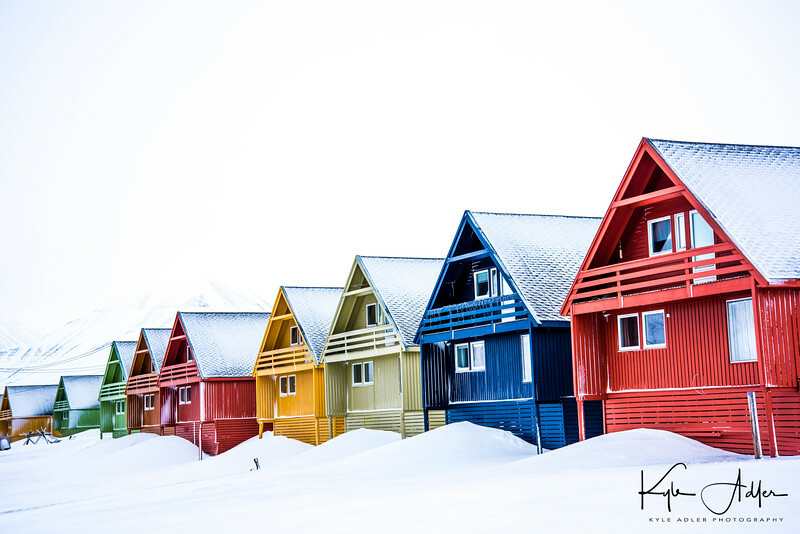 Home to more polar bears than humans, Svalbard is a place of remarkable pristine beauty located closer to the North Pole than it is to mainland Norway. 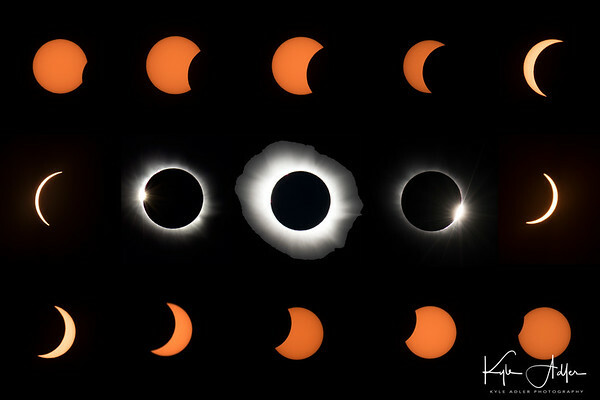 In a previous post I provided a primer on eclipse photography. You can review that post here: Post on Eclipse Photography. And don’t forget to book your travel for the upcoming Great American Eclipse on August 21, 2017. 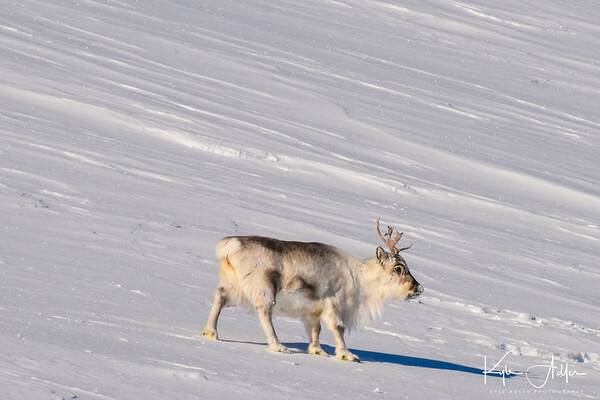 Today’s post focuses on Svalbard’s photographic treasures. 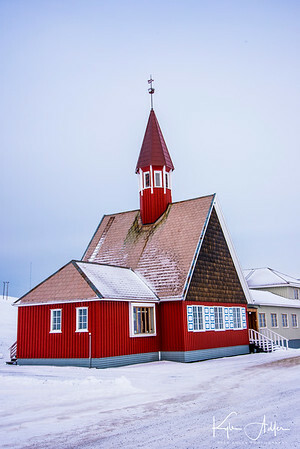 The village of Longyearbyen itself is very distinctive. 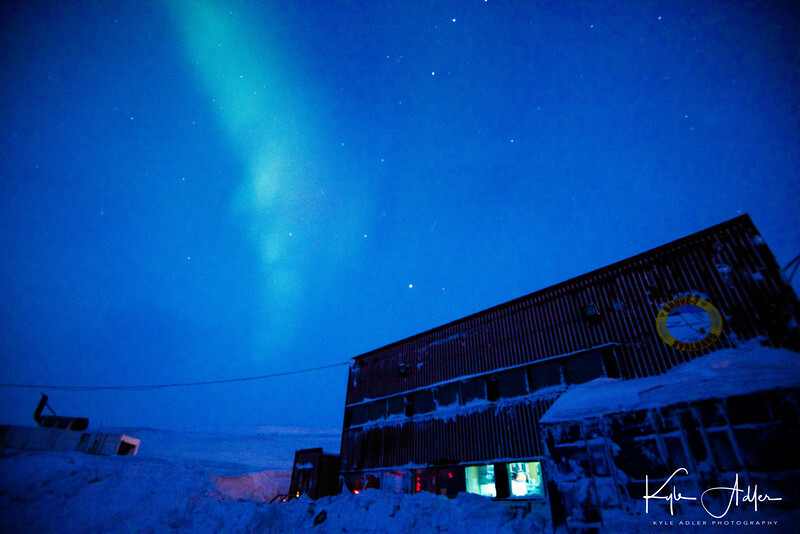 The world’s northernmost permanent settlement, it was built to enable the mining industry in the region. The landscape and architecture are very unusual and starkly beautiful. Any Arctic location affords the possibility of seeing the Aurora Borealis (Northern Lights). The conditions must align properly: dark sky, clear weather, and it helps to be near a peak in the solar cycle. While I’ve seen more impressive displays in the past, the aurora we observed in Svalbard was still impressive. 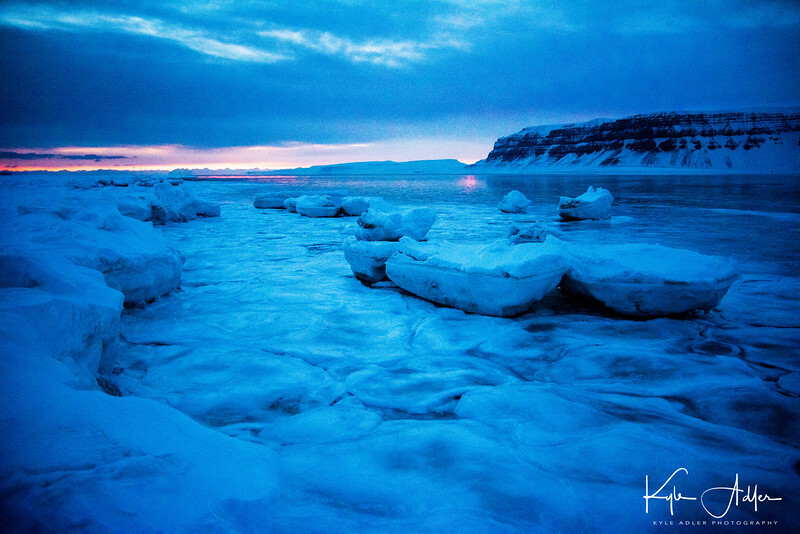 The stark icy landscapes surrounding Longyearbyen are otherworldly. I photographed this glacier-covered mountain near sunset, and we enjoyed the excitement of climbing it the next day. 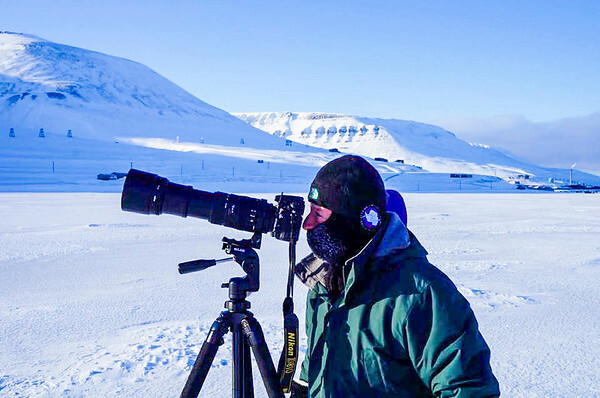 When shooting in very cold climates like Svalbard in March, it’s important to keep both your gear and yourself safe and functional. Check out this post on shooting in extreme conditions: Post on Extreme Conditions. One of the trip highlights was a polar bear safari by snowmobile. 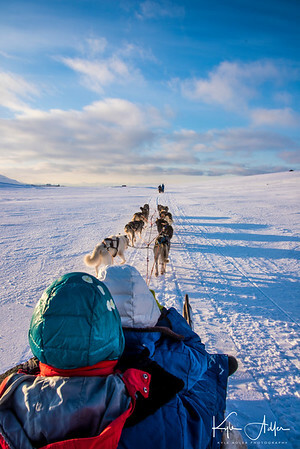 Zipping along pristine ice fields at speeds up to 75 km/hour while the Arctic sun slowly set was thrilling. Our turnaround point was an old campsite on the shore of the Barents Sea. It truly felt like the edge of the world. Due to an incident earlier in the day, in which a group of campers was attacked by a polar bear and forced to shoot it, we did not encounter any of the skittish bears that night. We did, however, see the doomed animal’s footprints in the fresh snow. On eclipse day, there is a palpable air of excitement. Here is a shot of astronomer and leading eclipse expert Jay Pasachoff preparing for the eclipse along with one of his students. 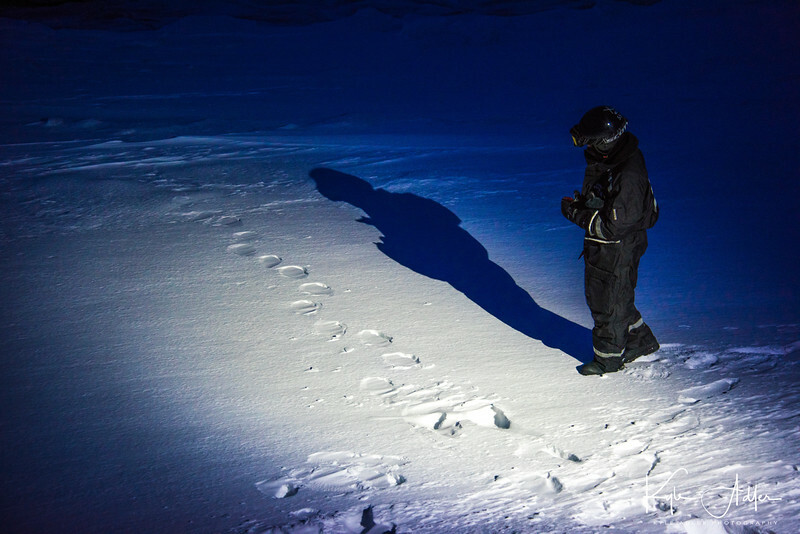 I hope this article inspires you to want to visit Svalbard. While extra effort is required to visit the world’s most remote and extreme destinations, the returns are enormous in terms of the beauty and unique photographic experiences. 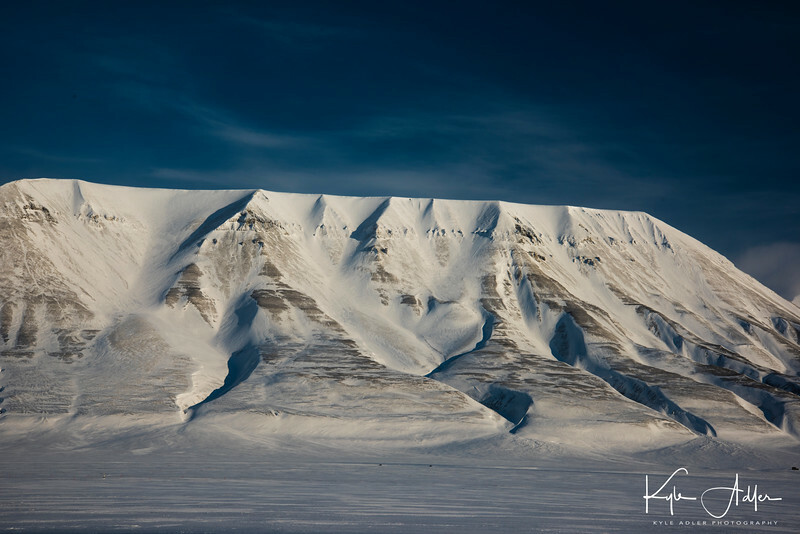 Have you visited Svalbard or other Arctic destinations? What was most memorable? Please share your thoughts here. In a previous post I provided a primer on eclipse photography. You can review that post here: Post on Eclipse Photography. 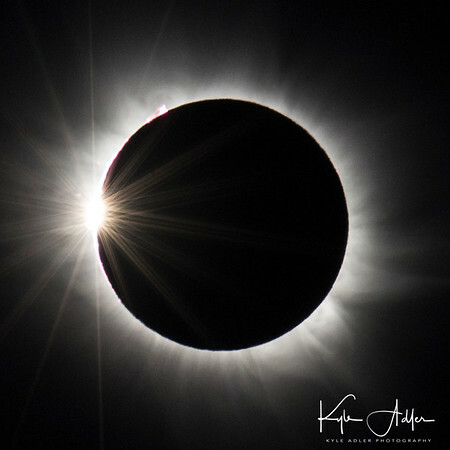 And don’t forget you can join my wife and me for our photography tour including the total solar eclipse and the Pacific Northwest in August-September 2017: Eclipse and Pacific Northwest Photography Tour.